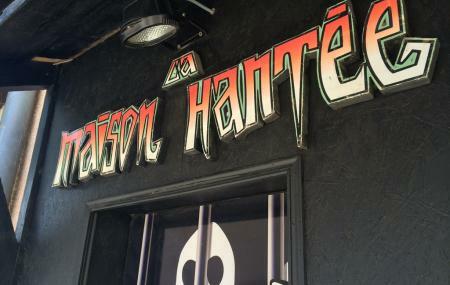 La Maison Hantee is a themed haunted house in the city of Carcassonne. Step in to scare the hair off your head! Not for the faint hearted! The atmosphere, the ambience and the darkness awaits you! Not for pregnant women, heart patients and little kids. Bus stop on Rue du Grand Puits. How popular is La Maison Hantee? People normally club together Chateau Comtal and Cathar Castles while planning their visit to La Maison Hantee.